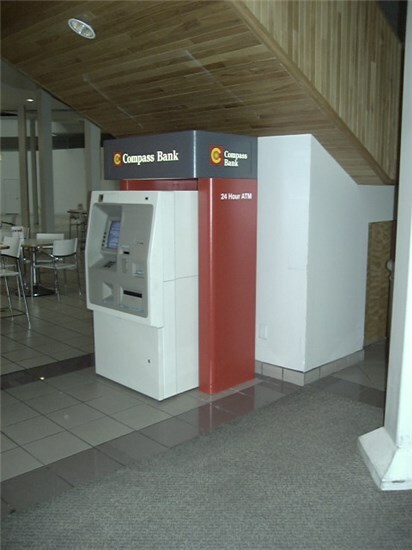 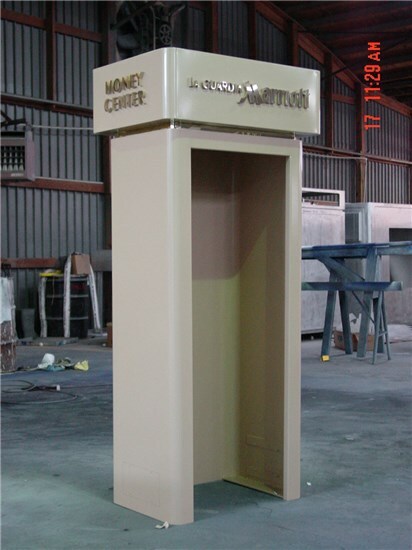 Concept Unlimited’s ATM tower units provide an attractive encasement for your freestanding ATMs to attract customers and showcase your brand. 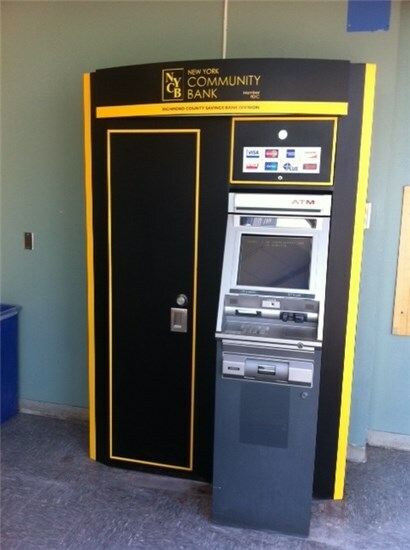 Whether you need a basic enclosure or a more enhanced unit with side storage unit, Concept Unlimited custom designs and builds tower units to fit your ATM, location and brand. 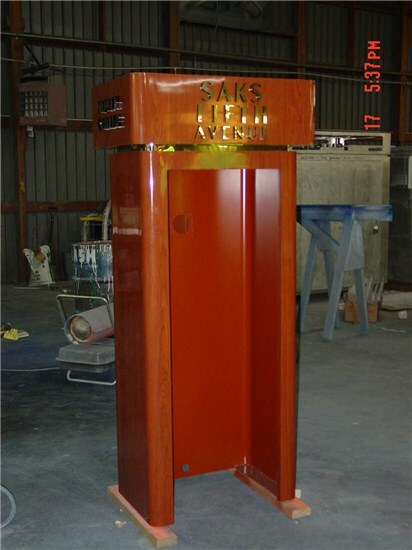 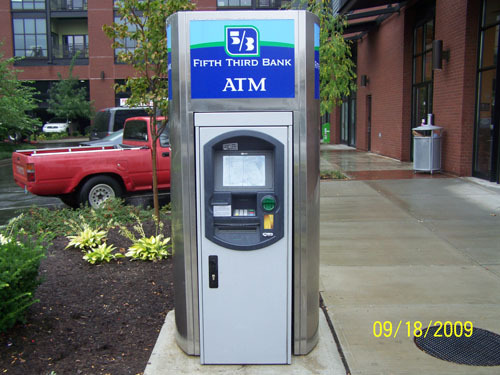 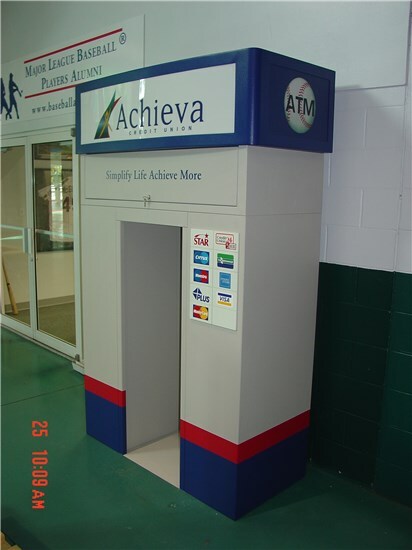 Call us today for an ATM tower solution.